Game developers are, like most people, a diverse breed. For every person who’s holed up in a corporate office trying to grind out a stunning triple-AAA title, there’s an indie developer struggling to craft a game with minimal resources. 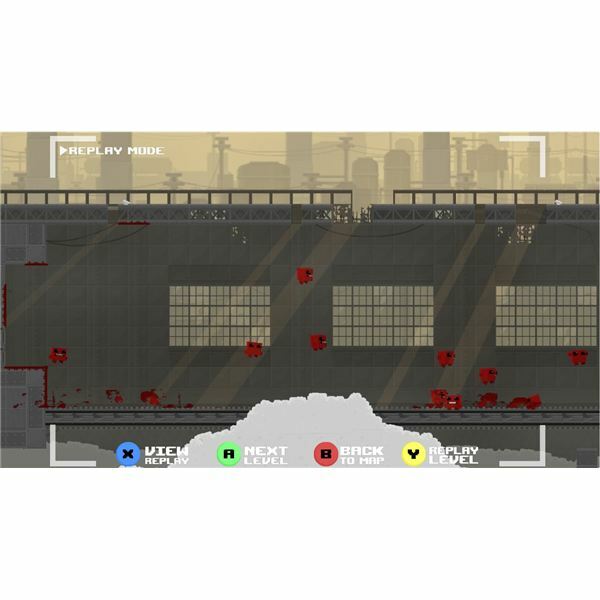 Neither approach is what anyone would call easy, but the crafting of Super Meat Boy definitely falls into the later camp. Of the two developers, Edmund McMillen and Tommy Refenes, the former is the more well-known. He first gained attention in 2004 for Gish, a platformer featuring a puddle of goop that had to use his malleability to overcome obstacles. The title won the 2004 Adventure Game of the Year and Indie Game of the Year awards from Game Tunnel. Other titles from Edmund McMillen include Aether and Coil, but he’s worked on far more games than those, many of which were design experiments or mini-games. In 2008, I personally reviewed Edumund McMillen’s This Is A Cry For Help, a compilation of his work. Edmund has also worked in non-development roles on other games, including Braid. That’s not to say Tommy Refenes is to be dismissed, however. In the last few years he has been involved in the creation of numerous games, some Flash titles, some available on platforms like iOS and the Wii gaming console. He’s an incredibly talented programmer and absolutely critical to SMB’s development. 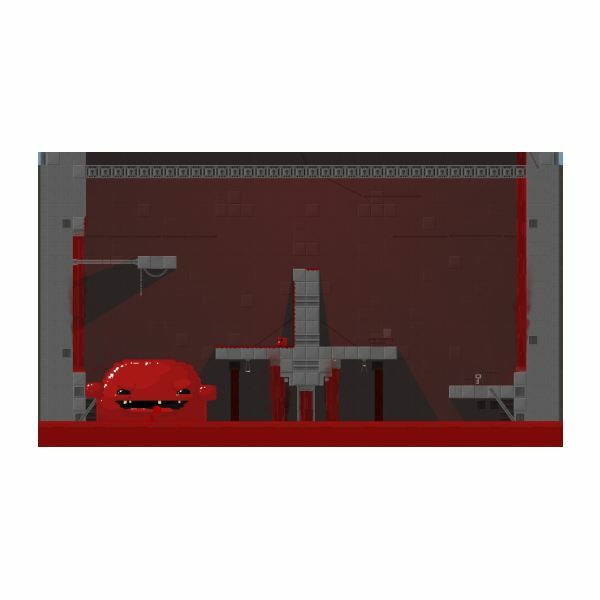 Super Meat Boy – A Sequel? My first encounter with Meat Boy was in fact during my 2008 review of This Is A Cry For Help. 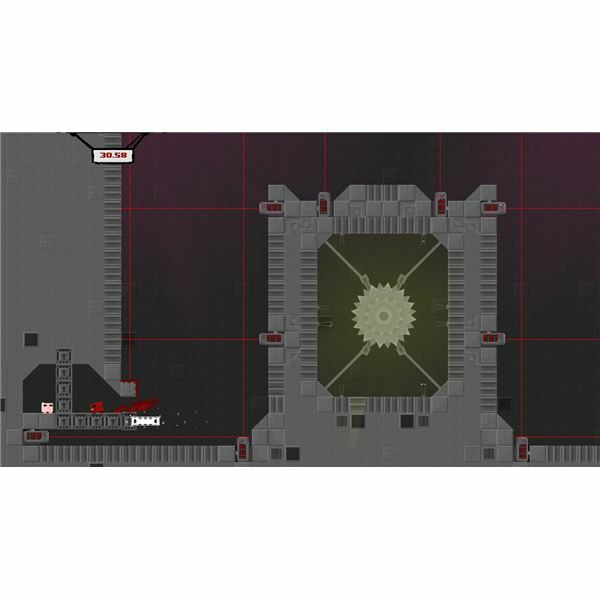 The flash game Meat Boy was the highlight – I called it a “diamond in the rough.” Even then, the game was fast, responsive to user input, and blended excellent level design with a unique art style. It was easily one of the most amusing platformers I’d played in some time, but I had no idea that it would later become a sensation. You can still play Meat Boy for free, and it remains addictive. Gamers who enjoyed SMB should check it out, because while the gameplay is extremely similar, the levels are not. Development of the original game was conducted by Edmund McMillen and Johnathan McEntee, and there weren’t originally any plans to do more with the title. Instead, McMillen’s thoughts focused on attempting to bring a sequel to Gish or Aether to the Wii and Xbox 360. 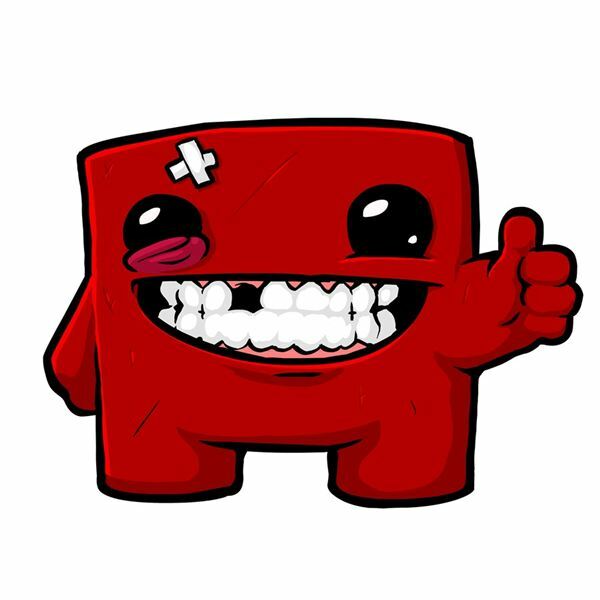 After speaking with Tommy Refenes, however, it was decided that fun, frantic gameplay should be the focus of any console project – and Meat Boy’s insanity was the perfect mold. Today, it’s easy to look back on unique success for Super Meat Boy and pretend it was a sure thing. In truth, however, it wasn’t – and even Microsoft seemed unconvinced by the title. SMD was part of a fall promotion Microsoft called Game Feast. The developers crunched for two months in order to make the necessary deadline to quality for a placement in the promotion, but Microsoft thought the game was too rough and the price too high. Team Meat (the name Edmund and Tommy gave their development team) was told to expect their game to come in behind a couple other titles in the Feast, and that was a best-case scenario. Of course, we know how the scenario played out in reality. The games Microsoft had been banking on, Hydrophobia and Comic Jumper, were poorly received by critics and have faded into indie obscurity, while SMB grabbed top honors from numerous publications and has sold well. But even at the time, Microsoft didn’t provide the support that was expected. A promised review by Major Nelson fell through and SMB was launched alongside Double Fine Production’s Costume Quest, a highly anticipated title that initially overshadowed the effort s of Team Meat. While SMB has become nearly legendary for its fast-paced gameplay, retro humor and excellent presentation, it is a success story that’s filled with evidence that indie gaming still has room for improvement. Indeed, both Ed and Tommy underwent significant financial hardship to produce the game. Ed, lacking health insurance, went $50,000 into debt due to medical bills. Tommy, meanwhile, struggled to keep his checking account in the black. Although they’ve now enjoyed the fruits of their labor, their success came at the cost of substantial personal sacrifice. If the game hadn’t sold as well as it did, they’d be broke, and Team Meat could have been the last ditch-effort of developers who never quite made headlines. As put by Tommy himself, Xbox Live is not a golden ticket. Game development is brutal, and in order to do well an indie game has to be very good indie. Although Microsoft has tried to make the process as easy as possible, the success of SMB has without a doubt been unique, and it will probably be some time before we see it replicated.